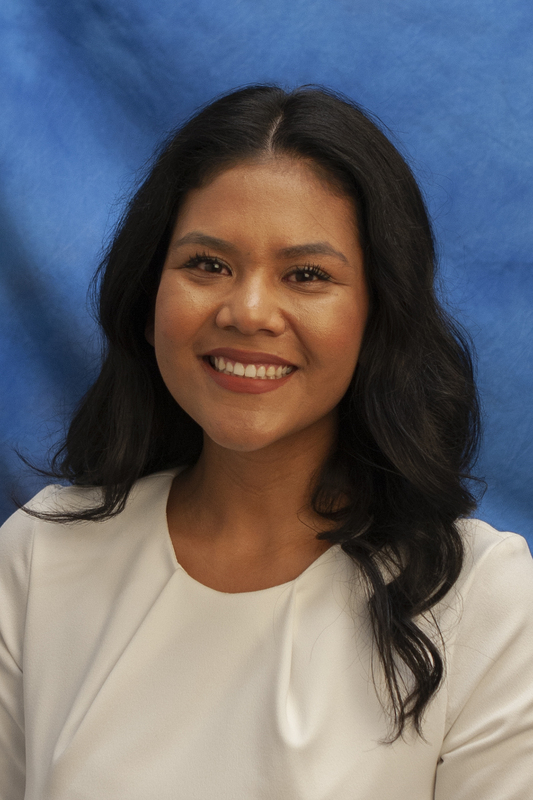 The Phoenix City Council has appointed Vania Guevara to serve as the District 5 Councilwoman until a special election is held. That special election will determine the councilmember to fill the remainder of the term, which runs through 2019. The City Charter states that when a vacancy occurs with more than one year remaining in the term, the City Council must appoint an individual to fill the vacancy until a special election is held to fill the remainder of the term. The Phoenix City Council approved an ordinance calling a Special Election in the City of Phoenix to be held on March 12, 2019, to fill the District 5 Council seat for the remainder of the term. If during the special election no candidate receives a majority (50% + 1) of the votes cast for the office, the City Charter requires a Runoff Election between the two candidates receiving the greatest number of votes in the March Election. The first available date under state law for the Runoff Election would be May 21, 2019.